Christian Hahn and Lucas Auer experienced a dreamed debut in the International GT Open last weekend as they finished third overall and won Pro-Am class in their Drivex Mercedes AMG GT3 at the Circuit de Barcelona-Catalunya last Sunday. Marcelo Hahn and Allam Khodair finished sixth in race 2. Barcelona, 23 October 2018. 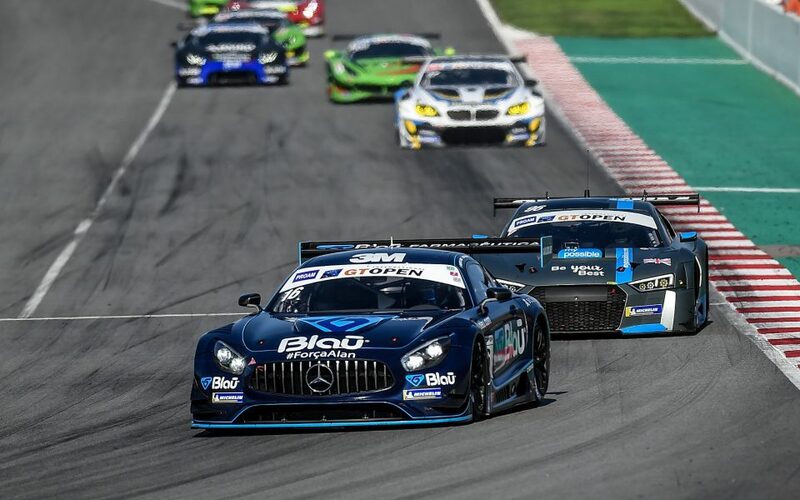 Drivex managed to put an excellent end to the 2018 International GT Open season and, mainly, a promising performance for the upcoming 2019. 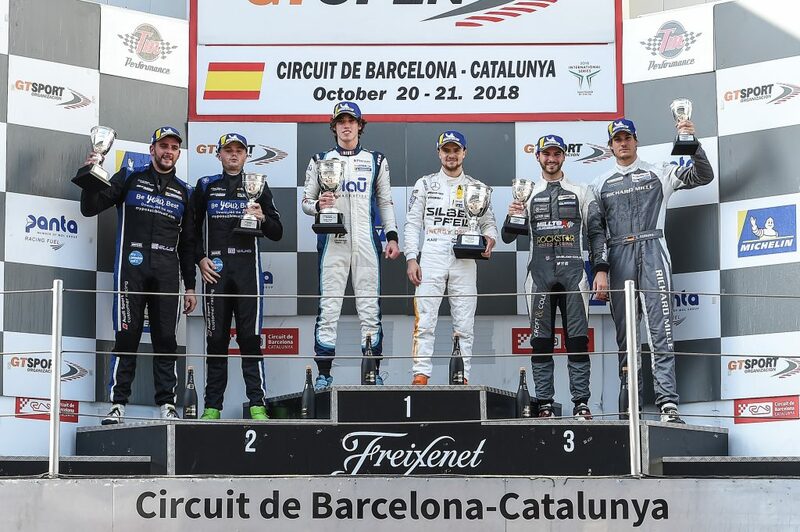 Christian Hahn and Lucas Auer couldn’t have dreamt for a better debut in the series sharing the Drivex-run Mercedes AMG GT3 and the Austrian-Brazilian duo finished in third place the last race of the season at the Circuit de Barcelona-Catalunya. Besides, they won the Pro-Am class. 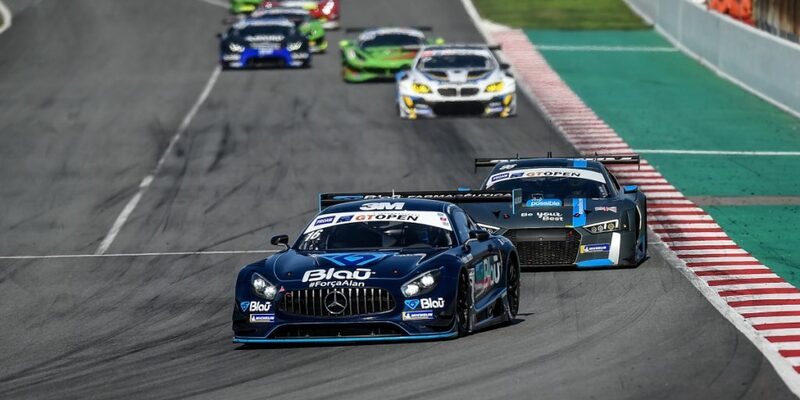 Their teammates Marcelo Hahn and Allam Khodair brought a sixth place home in the same race and, as a result, Marcelo ranked third overall in the Pro-Am class. 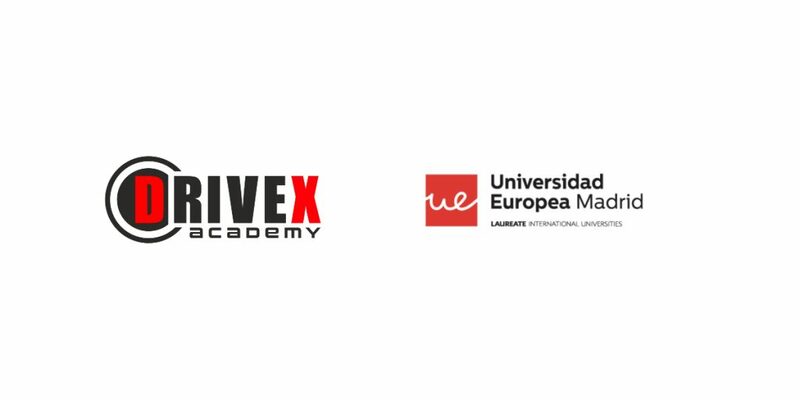 After a successful start to the weekend for Drivex during testing on Thursday and Friday, everybody at Drivex headed into Saturday full of optimism. Khodair qualified seventh in Q1 by clocking a lap time of 1:44.103. Christian, on his first qualifying attempt in a GT3 car, ranked ninth in class with his lap time of 1:45.194. Later, the 70-minute race 1 wasn’t luck enough for the pairings of Drivex. Hahn and Khodair still finished sixth in class despite a penalty. 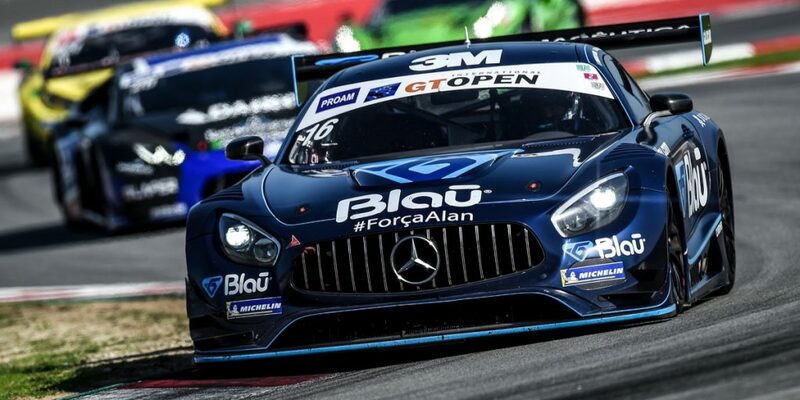 On Sunday, Auer took the fifth spot on the starting grid in his #36 Mercedes with a lap time of 1:43.427. 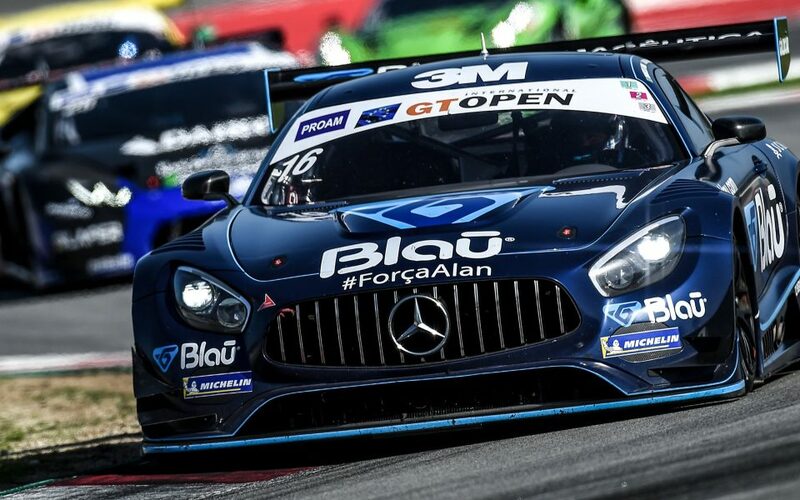 Most importantly, the Austrian DTM star led the way in the Pro-Am class. Hahn posted the 7th-fastest lap time in class producing a 1:44.883. 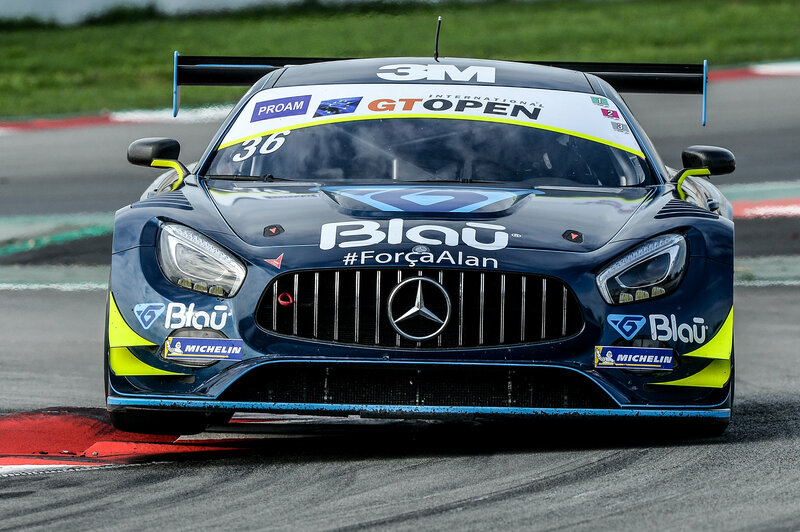 In race 2, Auer led the class during his stint and even moved up to second overall before making the mandatory pit stop ahead of Thomas Jäger, another Mercedes factory driver. 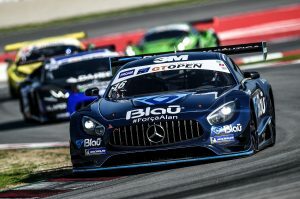 When Auer handed over to Hahn Jr., Christian rejoined third overall also setting a competitive race pace with pretty close times to Auer, enough to keep Andrés Saravia at bay. After 60 minutes, Hahn took the checkered flag in third place and first in class. Marcelo completed a strong opening stint before making the pit stop. Khodair charged in the closing stages to finish sixth in class. 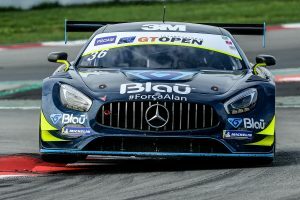 Last but not least, the GT Open community – including drivers and team members from Drivex- gave an emotive well-wishing message to Alan Hellmeister. Alan’s recovery from the leg injuries sustained at Monza is progressing well, after further surgery in recent days. It is foreseen that Alan will go back to Brazil to start the rehabilitation process at home in São Paulo. 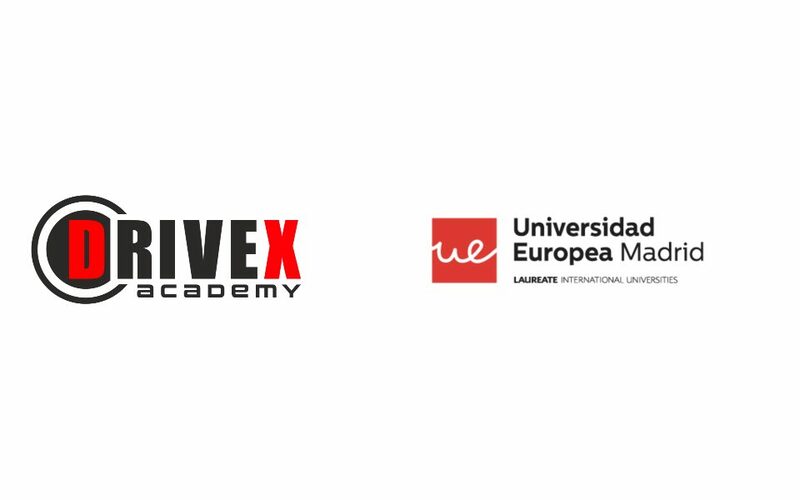 © 2018 Drivex. All Rights Reserved. Utilizamos cookies propias y de terceros para mejorar nuestros servicios y mostrarle publicidad relacionada con sus preferencias mediante el análisis de sus hábitos de navegación. Pulse el botón aceptar, para confirmar que ha leído y acepta nuestra política de cookies. Después de aceptar no volveremos a mostrar este mensaje.